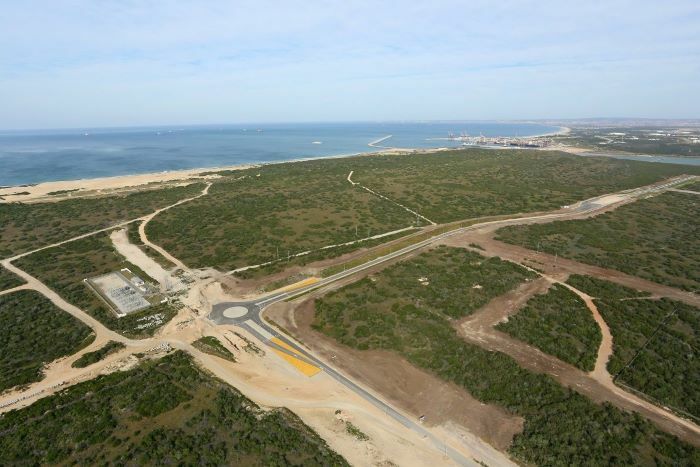 Phase 1 involving the infrastructure necessary to service the new liquid bulk terminal at the port of Ngqura near Port Elizabeth has been completed. This includes the construction of a new access road from the N2 to the location where Oil Tanking Grindrod Calulo Holdings (OTGC), the private terminal operator, will build the new Tank Farm. 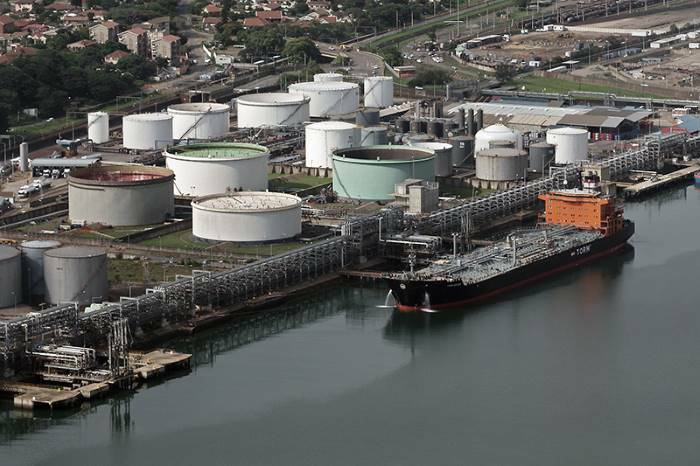 This was disclosed at a meeting that Transnet National Ports Authority (TNPA) held recently with stakeholders to discuss progress on establishing the Port of Ngqura as an additional petroleum trading hub for Southern Africa. TNPA has also completed the detailed design of the new Port Entrance Plaza and the new main access road, including the pipe line servitude that will form the link between the new Tank Farm and the port. Phase 2 is to commence in November and will include the landside development – forming the link between the Tank Farm and the berth. The port authority will provide infrastructure for the new OTGC Tank Farm by equipping Berth B100 to function as a liquid bulk berth. 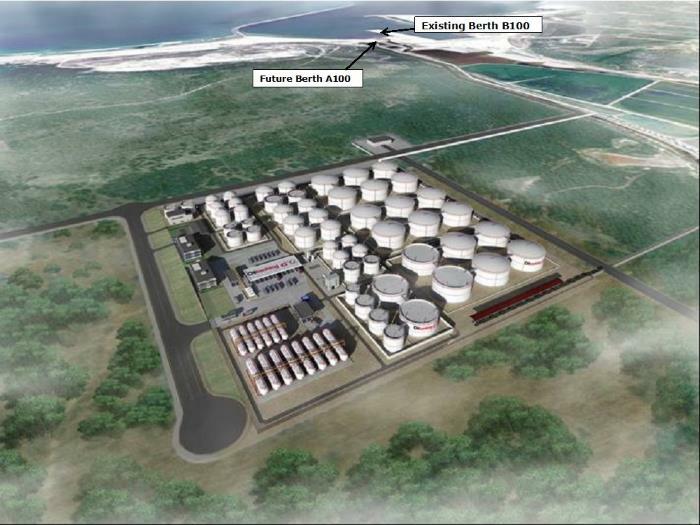 It will also construct a new access road from the Tank Farm to the berth. In addition TNPA will provide all the associated services and construct a new port entrance on the eastern side of the Couga River. According to the Build, Operate and Transfer (BOOT) agreement OTGC will plan, fund, construct, maintain and operate the new liquid bulk handling facility in the port. The concept engineering design and the relevant surveys have been completed and construction is due to start during November 2018. The design caters for 200,000 cbm of bulk storage and final total capacity of 790,000 cbm. The planned commissioning is at the end of 2020. Phase 1 will cater for dedicated jetty pipelines, bulk storage for up to 200,000 cbm, road loading with a Vapour Recovery Unit (VRU), state-of-the-art firefighting facilities and site drainage facilities. Provision has been made for the receipt, storage and distribution of Liquefied Petroleum Gas (LPG). 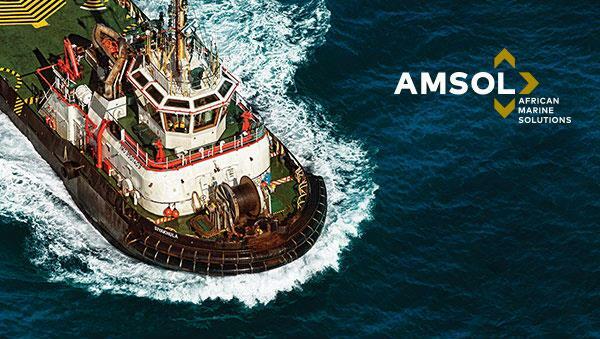 The infrastructure will be designed to provide the following services – to accommodate vessel sizes of up to 100,000 deadweight tonnage, road loading facilities, inter-tank transfer/recirculation facilities, stock accounting in real time, office facilities for customers and an independent laboratory. This Joint Venture between Oiltanking, the Grindrod Group and Calulo has the following strengths – international terminal operating expertise, local knowledge and sound experience and business expertise, and is a majority South African owned Level 1 BBBEE company. It is committed to the technical, operational, Health, Safety, Security, Environment (HSSE) and management standards of oiltanking activities in SA. The deep-water Port of Ngqura is a strategic location for the facility as it can accommodate vessels up to 100,000 deadweight tonnage. 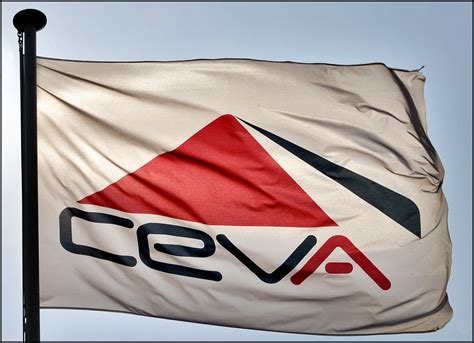 The facility has the potential to establish itself as a global transhipment and trading hub for West and East Africa and as such it will reduce reliance on the Port of Durban for transhipments to coastal ports. 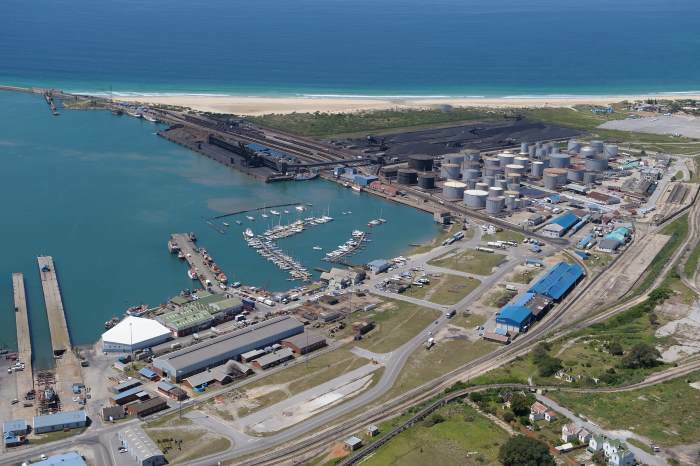 This OTGC development in the Port of Ngqura will enable the decommissioning and remediation of the existing liquid bulk facilities in the Port of PE. The estimated investment by OTGC for Phase 1 of the Port of Ngqura liquid bulk facility will be R800 million. 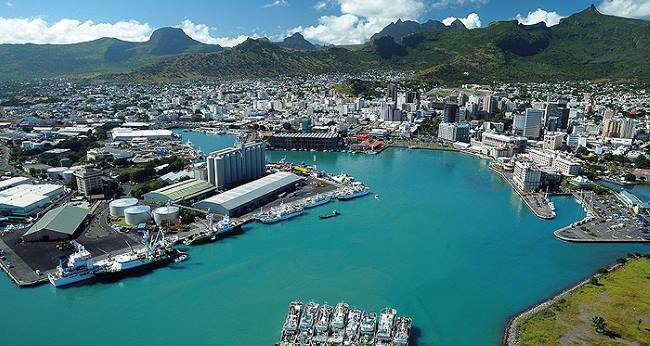 TNPA, being the port authority responsible for investment in basic port infrastructure, will invest R1.2 billion in common user infrastructure for future terminal operators and port users at the Port of Ngqura’s Multi-Purpose Terminal (Finger Jetty) i.e. the B and C series berths in the port. Berth B100 is the common user berth where liquid bulk vessels will call and where OTGC will install loading arms to load and discharge cargo for the liquid bulk facility. Other basic infrastructure include access roads, bulk water and electricity services and an entrance plaza to allow for liquid bulk, hazardous and abnormal cargo to enter the port through a separate entrance which ensures a safe cargo working environment. TNPA and OTGC signed the agreement in December 2016. With projects of this nature, once the agreement was signed, OTGC could then proceed to engage with stakeholders such as regulatory authorities, potential customers and funders for the development of the facility. These matters have now been addressed and TNPA and OTGC also aligned on the optimal design for Phase 1 of the facility to be constructed at Ngqura. This took slightly longer than anticipated, but the development period of 24 months will commence on 1 November 2018 and TNPA says that it looks forward to having an operational terminal at the Port of Ngqura by 1 November 2020. 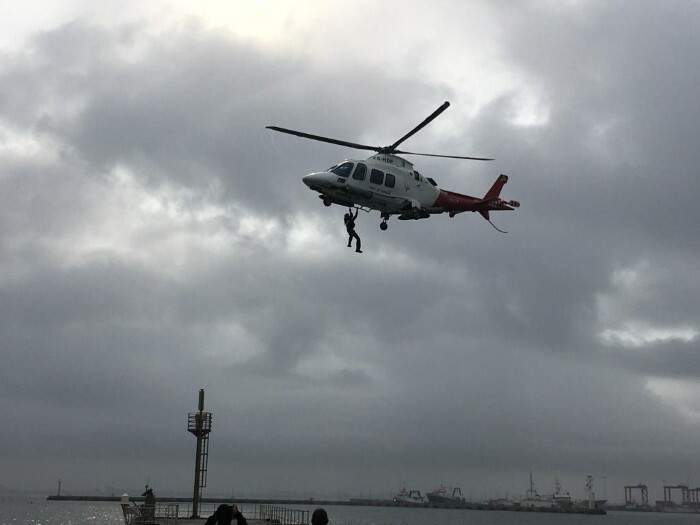 Transnet National Ports Authority (TNPA) has commenced exploring the pros and cons of introducing a helicopter service at the Port of Cape Town to assist with operations during major swells and to increase the availability of service during stormy conditions. 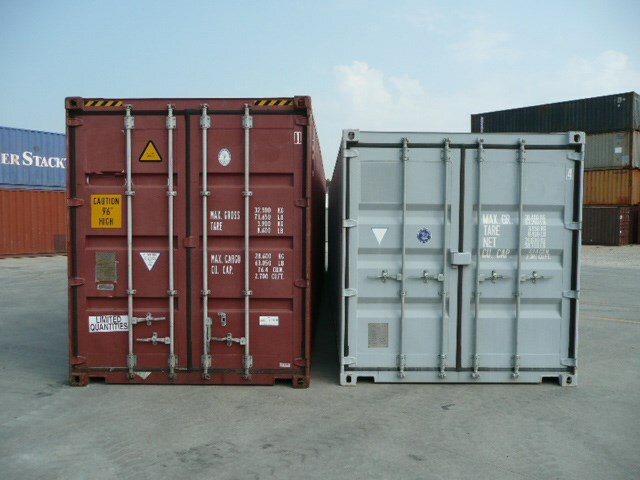 The government has placed a moratorium on any punitive measures arising from the continued use of high cube containers on South African roads which will be in effect for one year from 1 January 2019 until 1 January 2020. During this 12-month period law enforcement agencies will gather data to enable a smooth transition for when the period expires. That was one of the outcomes arising from a short-notice meeting held last Thursday in Cape Town by the Department of Transport and headed by the minister, Dr Blade Nzimande. Transnet National Ports Authority held a further stakeholder meeting regarding progress with implementing its Island View Precinct Strategy. This was a follow up to a similar meeting held in April this year. This strategy aims at introducing greater participation of historically disadvantaged persons in the terminal operations at Durban’s Island View, the country’s largest and most strategically important collection of liquid bulk terminals and facilities. 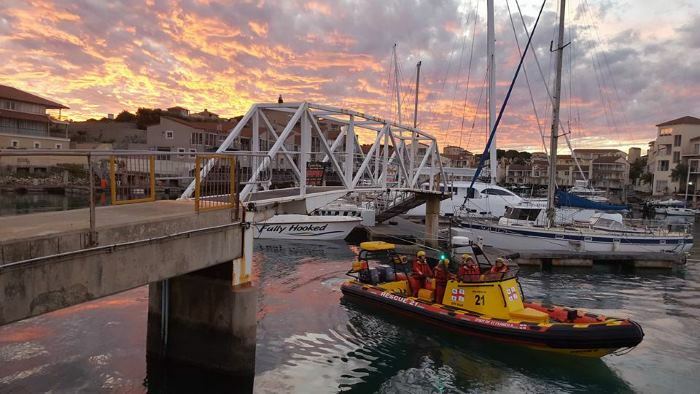 The National Sea Rescue Institute (NSRI) was again busy at the weekend starting on Friday, 12 October, with the evacuation of a sick seafarer on board a chokka fishing boat (squid) lying immobilised at sea east of St Francis. 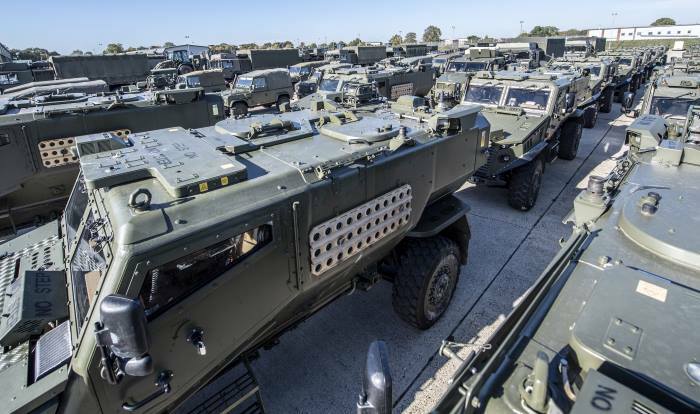 On 10 October hundreds of UK troops arrived in The Netherlands as part of an epic 2,500km road move to Norway for Exercise Trident Juncture, NATO’s flagship exercise in 2018. *Affiliated to The South African Irish Regiment. 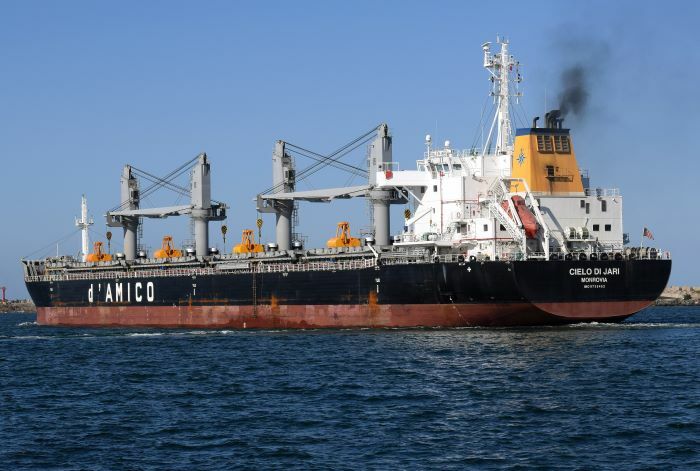 Classification Society ClassNK has released ‘ClassNK MRV Portal (IMO DCS)‘, a software service for the reporting, monitoring and verification of shipping CO2 emissions in line with the IMO DCS regulations that will come into effect in 2019. 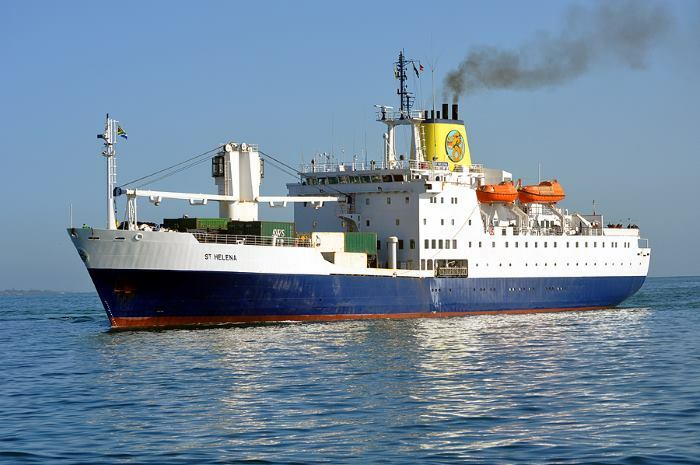 The implementation of fuel consumption data reporting regulations has been ongoing in an effort to reduce GHG emissions and the EU-MRV (European Union – Monitoring, Reporting, Verification) regulations for ships operating in the EU area began in 2018. 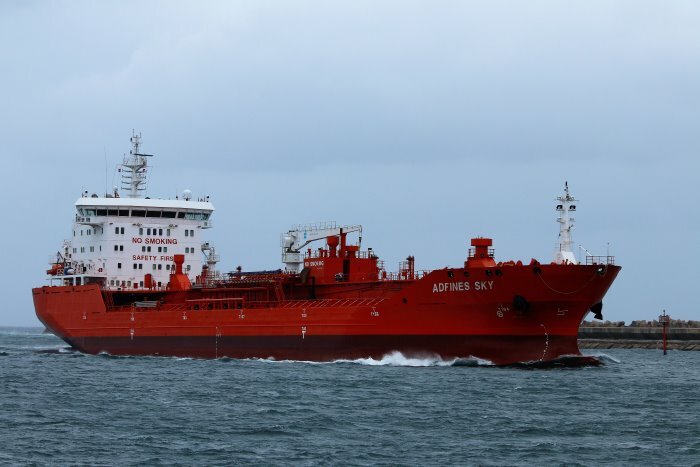 The upcoming IMO DCS regulations require all globally operating ships over 5,000gt to collect fuel consumption data and create an annual fuel consumption data report to submit to their flag administration or recognized organization for verification. ‘ClassNK MRV Portal’ was launched in 2017 to facilitate compliance with EU MRV regulations, and has now been updated to support IMO DCS. 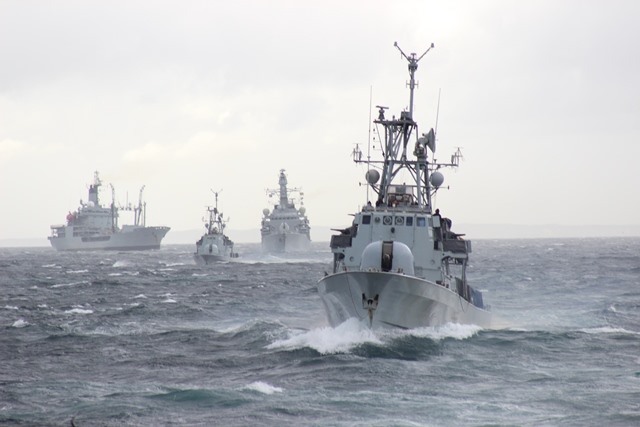 The software consists of on-board data sending functions, an on-shore data management system, and also a function for submitting an annual fuel consumption report. 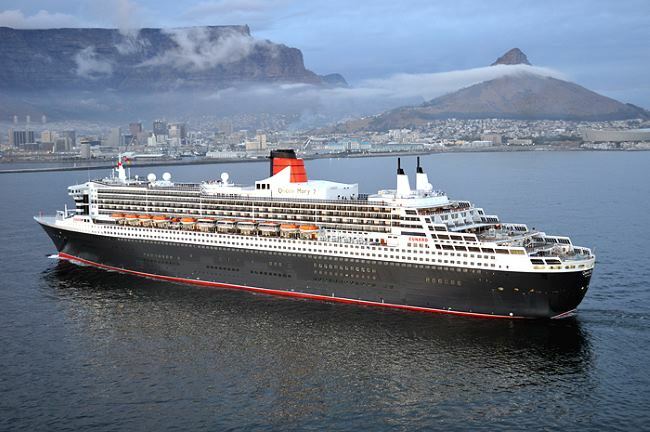 Moreover, the software is capable of efficiently connecting with third-party packages or in-house logbook software without any added on-board tasks and allows users to submit necessary data reports to ClassNK through the system.